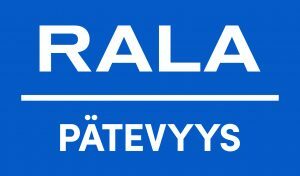 Hot Mix Oy Finland is specialized in producing road marking materials and contracting. We execute all kinds of road markings with solid expertise. 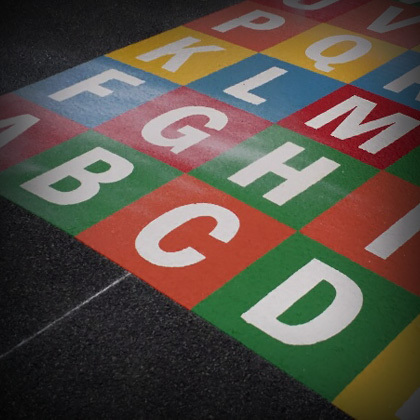 Road markings for parking spaces and parking garages are executed by customer’s needs. Only the customers imagination is the limit, we can craft all kinds of patterns and figures. 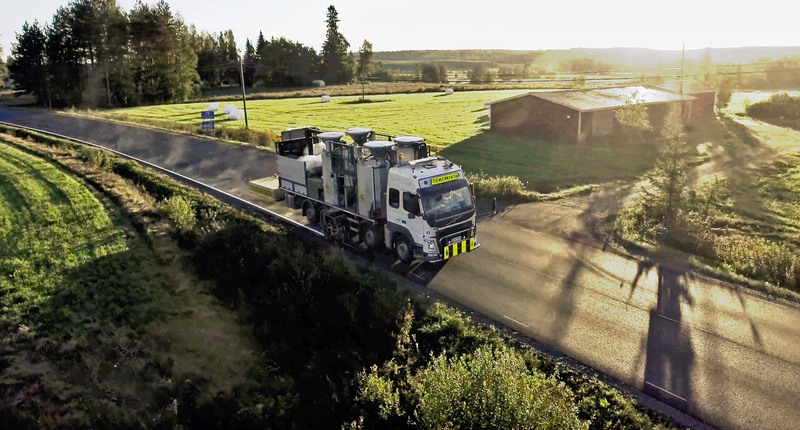 Hot Mix Oy Finland has a long experience in manufacturing road marking materials for northern weather conditions.